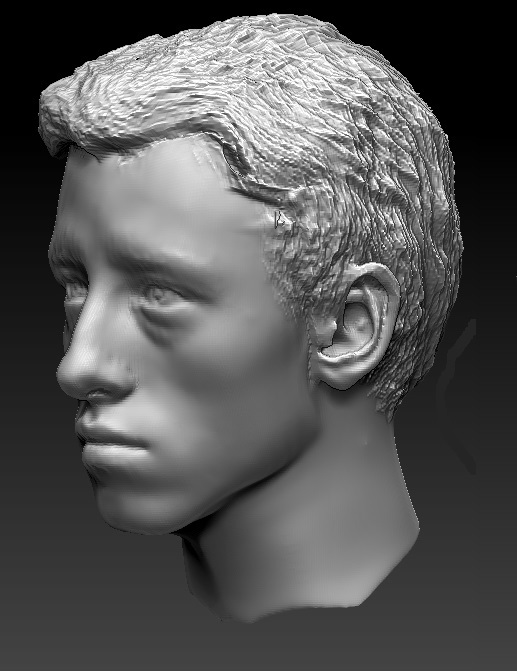 Model created in Zbrush. It is watertight and ready for printing/milling. 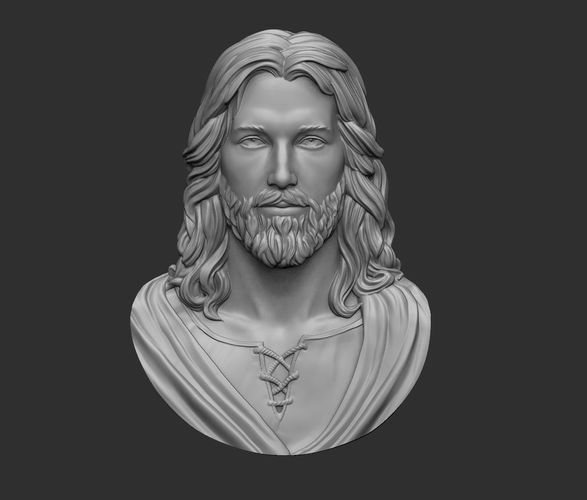 Although there are some undercuts, it was created with molding and casting in mind. Can this model change in size without losing quality? I would like to make it the size of a conventional wall clock.